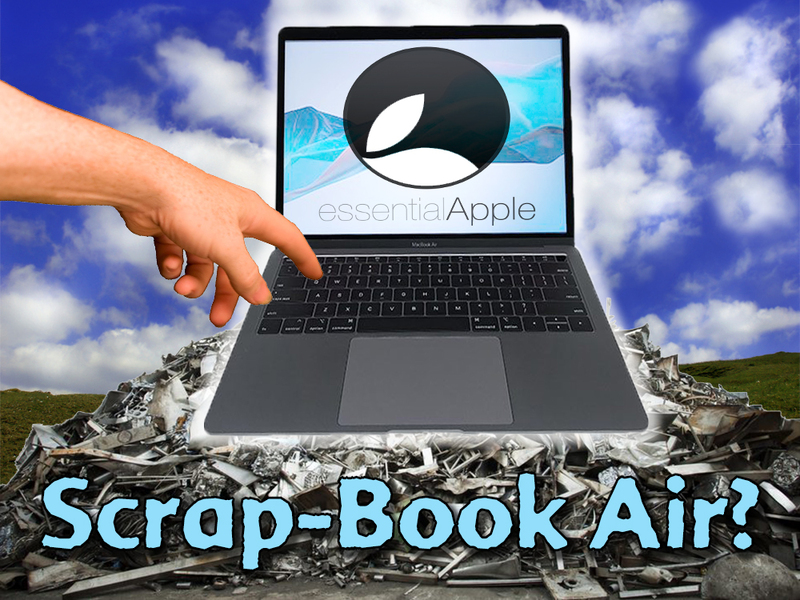 Continue reading → Essential Apple Podcast 110: Scrap-Book Air? 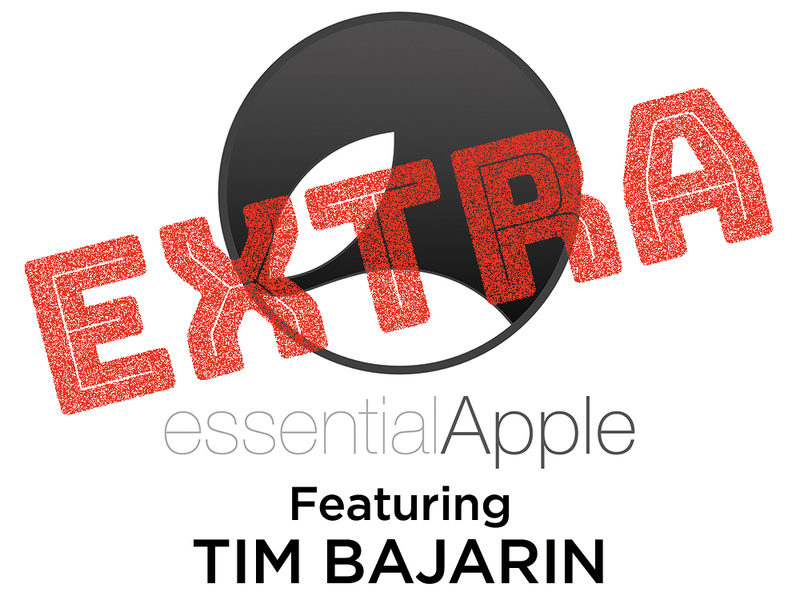 In this very special edition of the podcast I am delighted and honoured to have the company of Tim Bajarin of Creative Strategies and Techpinions site and podcast, to talk about his work, the recent Apple event and where he thinks the PC industry is heading in the next few years. 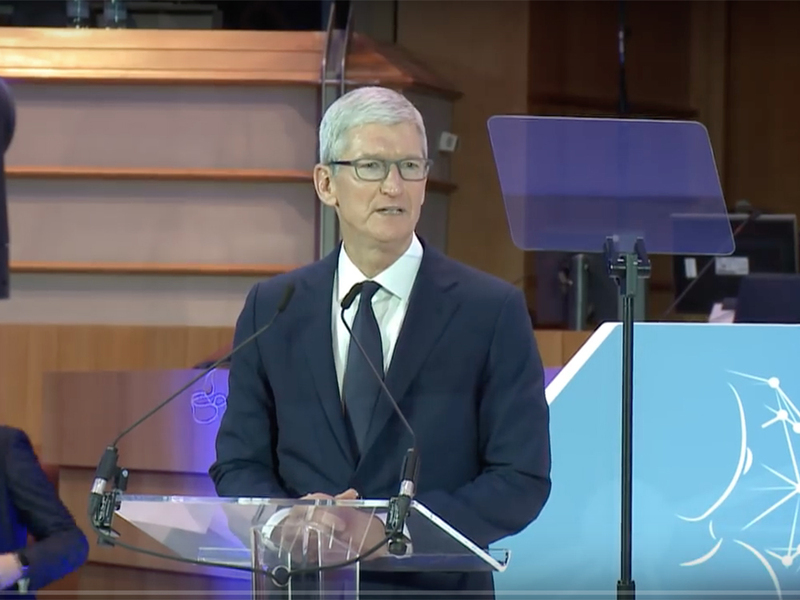 Tim Cook gave a keynote address to the EU Data Protection Conference. We thought it was powerful and well worth listening to in full, and without any further comment from us. 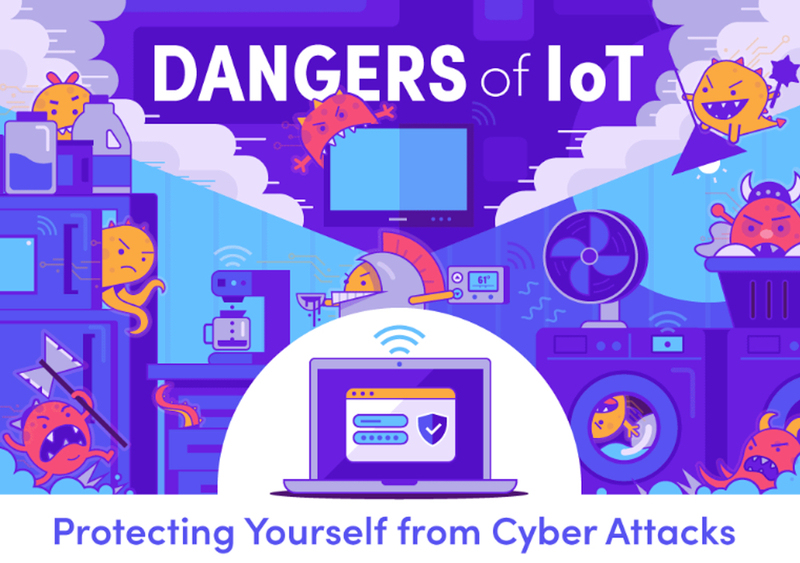 In September 2015, the FBI released an official warning to the public about the dangers of the Internet of Things (IoT) ㄧ Have our devices become any safer since? 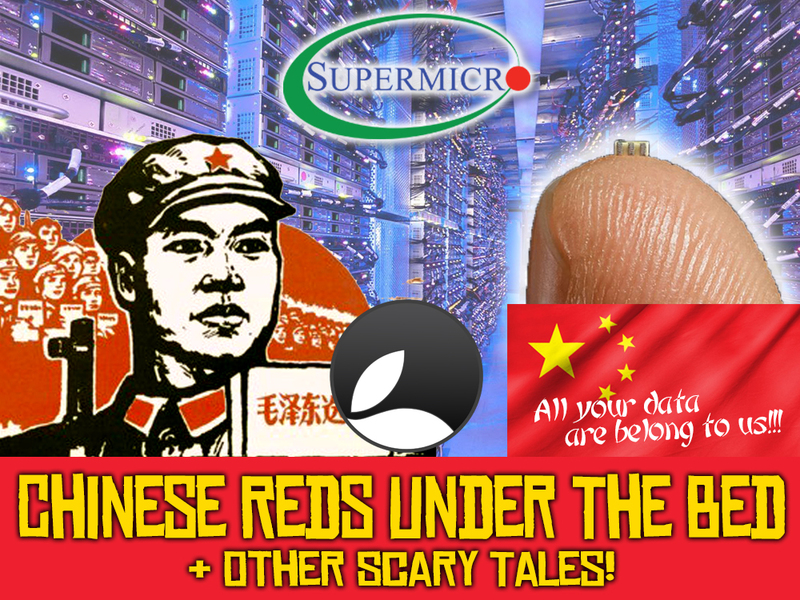 Take a look at this infographic and make your own mind up! 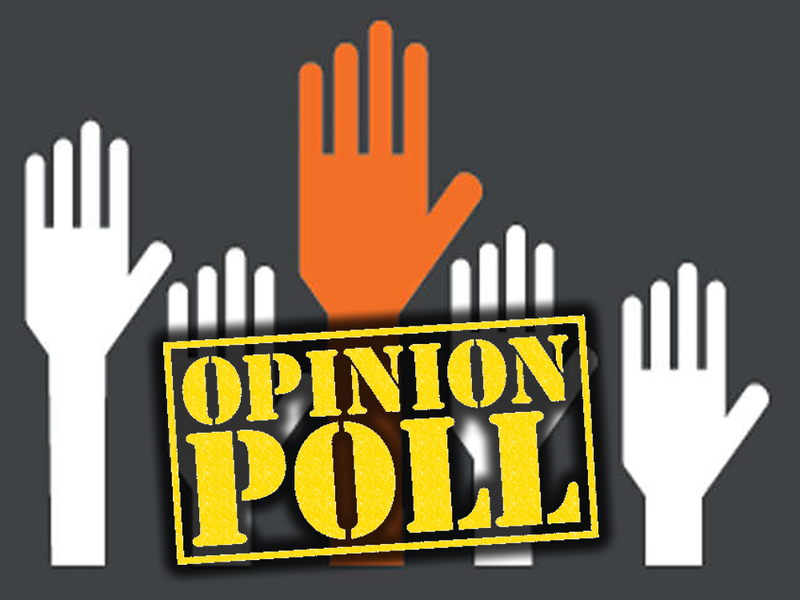 Continue reading → Dumbing down… A possibility? 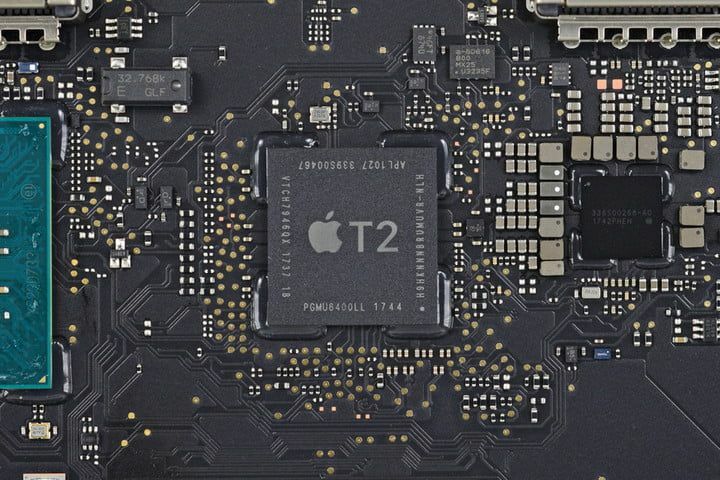 This week Tim Cook said Bloomberg should retract their Chinese Hack story. Paul Allen, the co-founder of Microsoft, passed away. 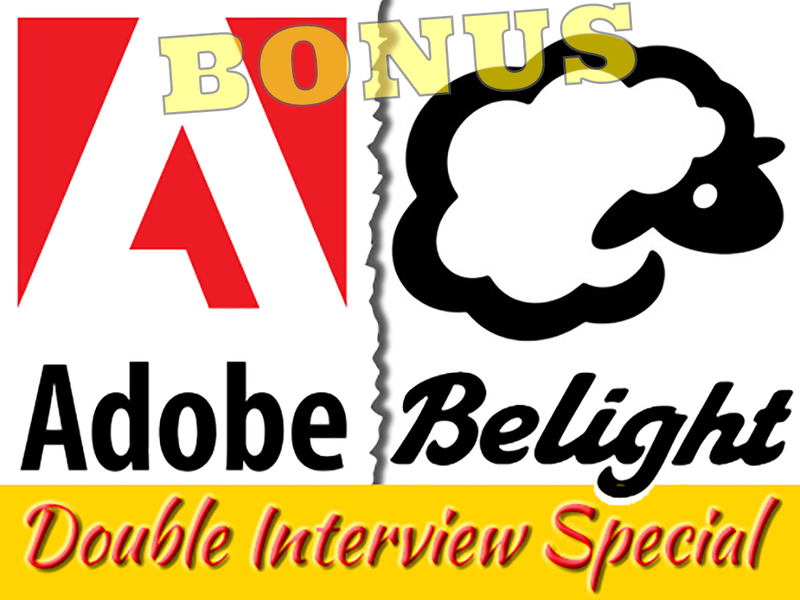 Adobe had their Max Conference and announced Photoshop for iPad and more. But Mark and Simon aren’t interested in that stuff! 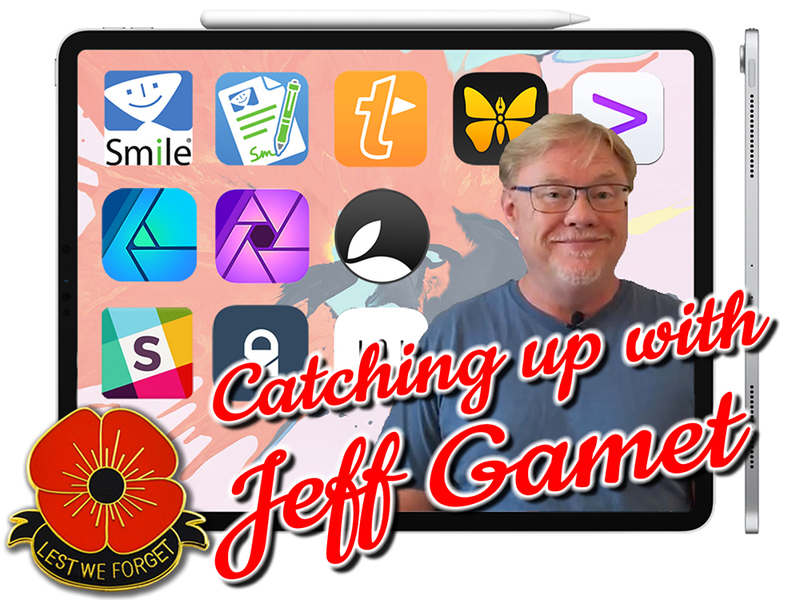 No, we have the highly respected Jeff Carlson with us and we are only interested what he has to say, and the biggest of stories – #Bagelgate and Apple sending out invites to the “There’s more in the making” event scheduled for 30th October. 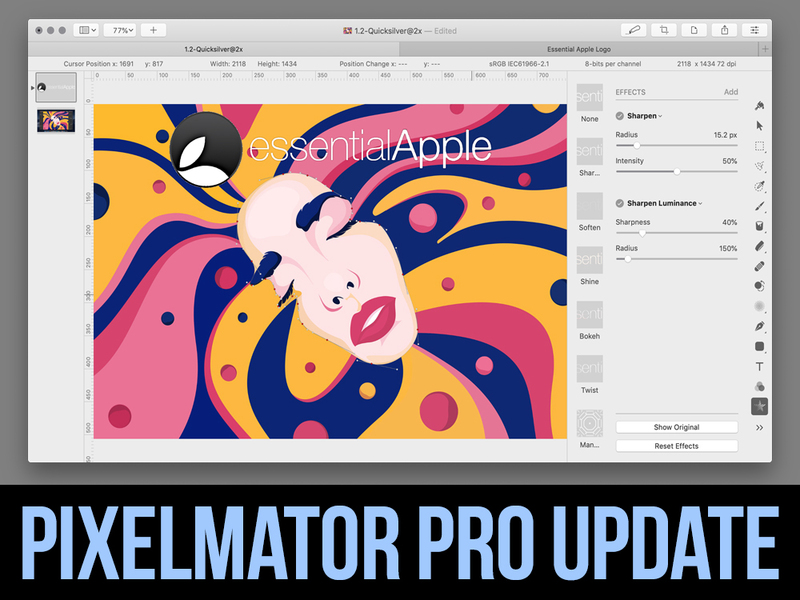 DONT FORGET THE JOE KISSELL OFFER… 30% any Take Control purchase before November 30th with this link 30% Off or use the code ESSENTIALAPPLE at checkout.Why not come and join the Slack community? You can now just click on this Slackroom Link to sign up and join in the chatter! 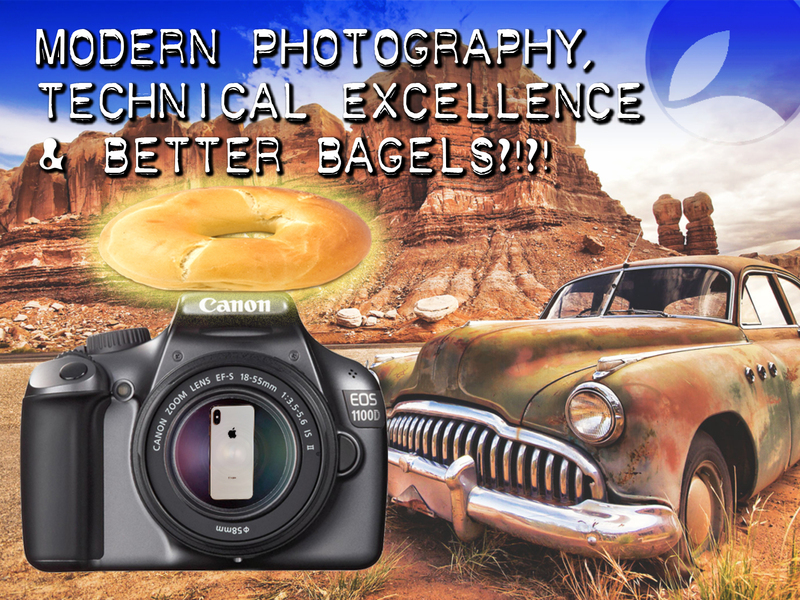 Continue reading → Essential Apple Podcast 109: Modern photography, technical excellence & better bagels?!?! Let me start out by describing myself. I am a keen amateur photographer and I love to play with technology. I am expert in neither discipline, but I’ve been doing both for quite a lot of years now. As such, software like Aurora HDR 2019 is right up my alley — cool technology applied to photography. I’ve dabbled in HDR photography in the past and know the basic principles of tone mapping, but I’ve not spent a lot of time making HDR images. I own a license for the original Aurora HDR Pro, now referred to as Aurora HDR 2016, and I’ve used it to create a number of pleasing results such as this vivid shot of one of my favourite buildings, made from 5 bracketed exposures. So when the opportunity came up to review Skylum’s Aurora HDR 2019, I was keen. I wondered how far the product had come in the intervening three years. This week the Bloomberg story rumbled on, but Donny and I decide to just summarise that and concentrate on things like the Apple 11% drop in Q3 Sales. Alleged info on the upcoming iPad Pro. Apple’s TV streaming plans and a wireless charger that intrigues both of us but we just think is too good to be true. 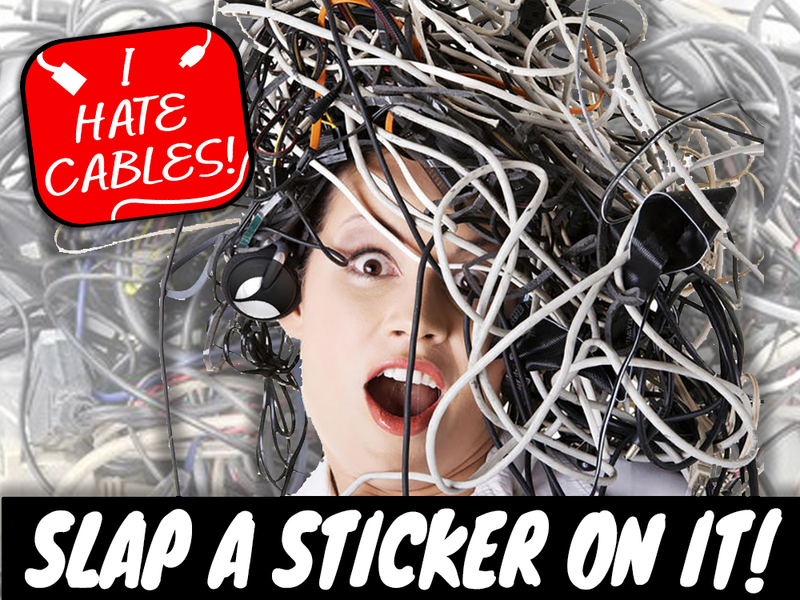 Continue reading → Essential Apple Podcast 108: Slap a sticker on it! 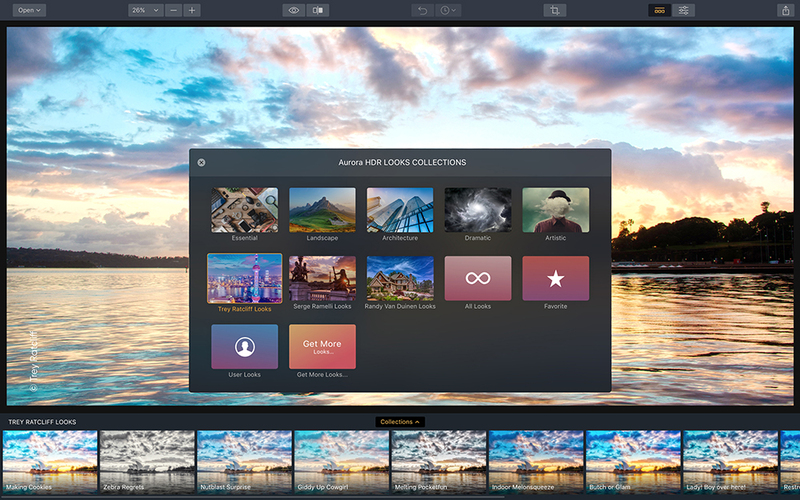 Bellevue, WA – October 4, 2018 — Skylum Software is now shipping Aurora HDR 2019, its fourth generation, high dynamic range editor, whose predecessor is the current Mac App of the Year. Skylum’s goal is to give photographers a powerful tool to create vivid, captivating, and true-to-life high dynamic range images. Skylum’s AI Lab analyzed thousands of images from professional photographers to create a custom algorithm that would deliver optimal results automatically, drastically reducing editing time. In addition to landscape photographers, real estate, architecture, environmental portrait, food and street photographers will all benefit fromAurora HDR 2019. HDR Smart Structure is a new feature that lets users add contrast, depth, and definition to areas in an image using a single intelligent slider. And, it does this without creating unwanted halos, noise, color spotting or artifacts most noticeable in areas of sky, clouds, and smooth surfaces. Aurora HDR 2019 also incorporates LUT mapping, an industry standard in photography, cinema, and television to help photographers jumpstart their creative color process by allowing them to apply color grading and film stock simulations. 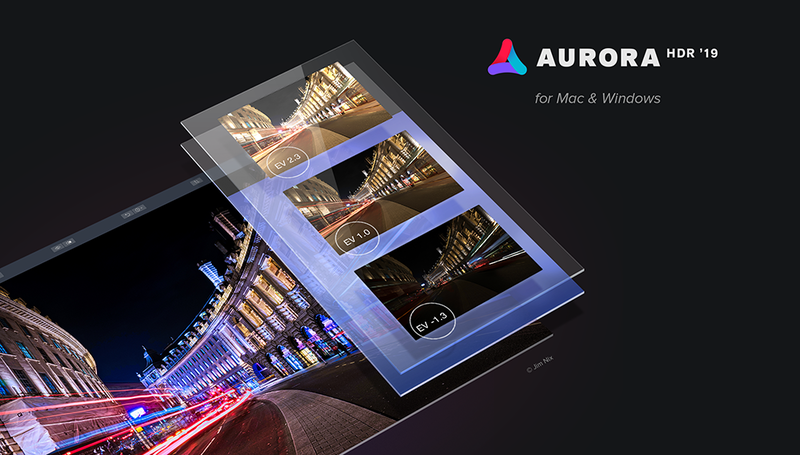 Aurora HDR Looks is another new feature that allows photographers to use their own combination of filters and LUTs to quickly fix or adjust their images. It also enables quick edits and batch processing of images shot under similar lighting conditions. Skylum partnered with top pros to create signature Aurora HDR Looks to inspire professionals and help new users easily achieve finished images.